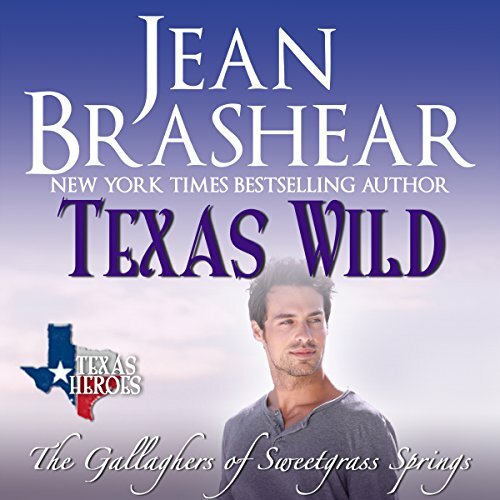 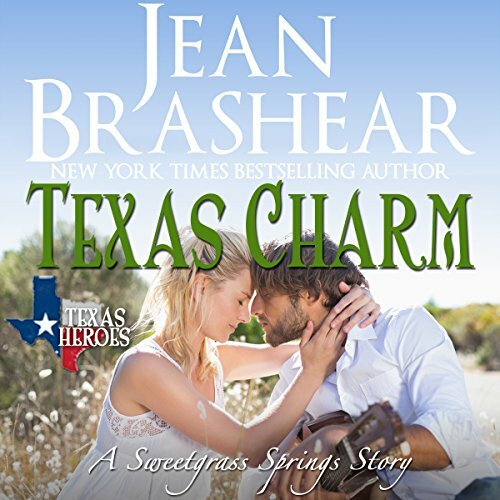 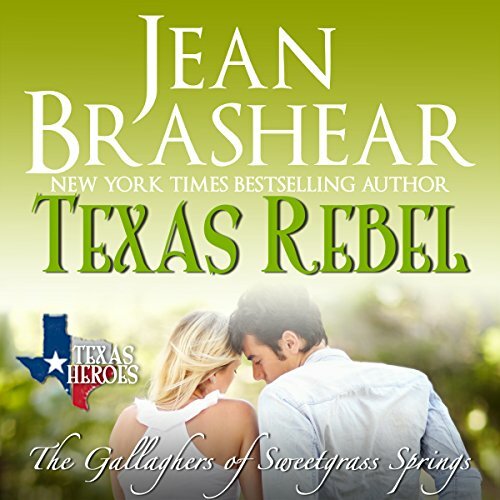 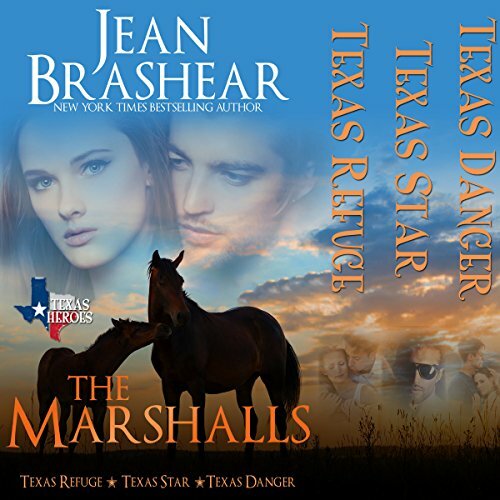 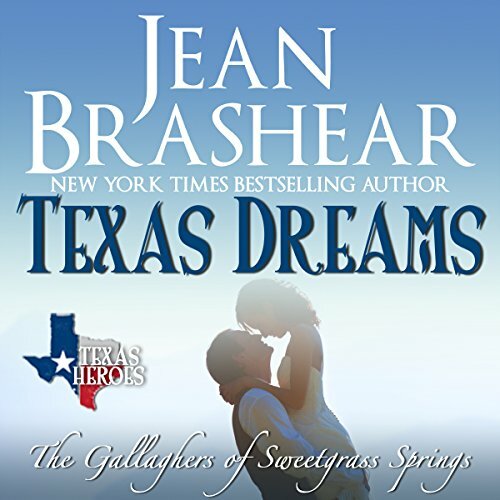 A letter to Rod Stewart resulting in a Cinderella 16th birthday for her daughter might have been the first step on Texas romance author Jean Brashear's path to being a New York Times and USAToday bestselling author whose stories are hailed as "feel-good romance at its finest." 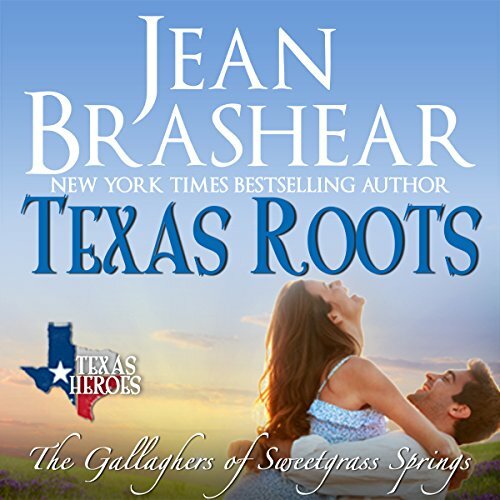 Her quirky small towns are called "a special place for hearts that need healing" and all are evidence of Jean's heartfelt belief that love is the most powerful force in the universe. 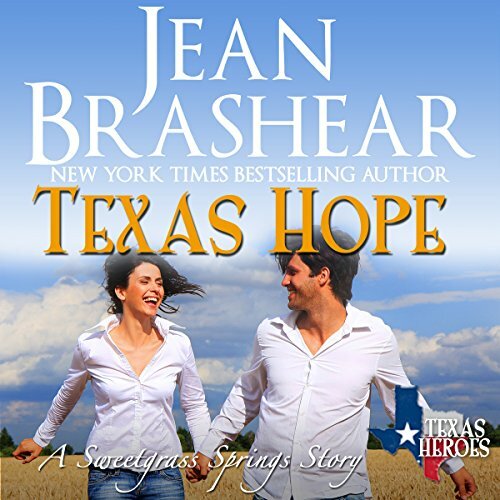 Her stories reflect that bone-deep commitment to spreading her faith in the goodness inside us all. 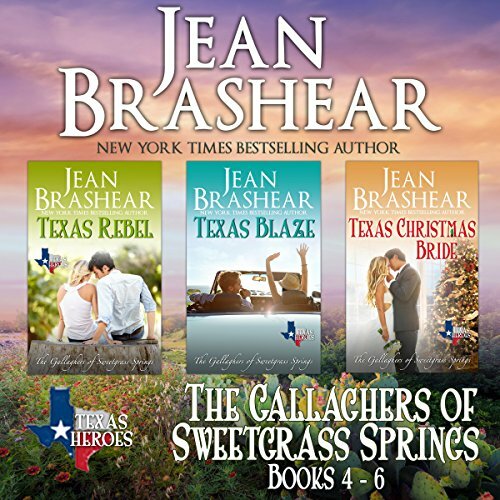 Brother, Mother & More For Ian!